What do you give the person who has everything? Give them charitable gifts that give back! 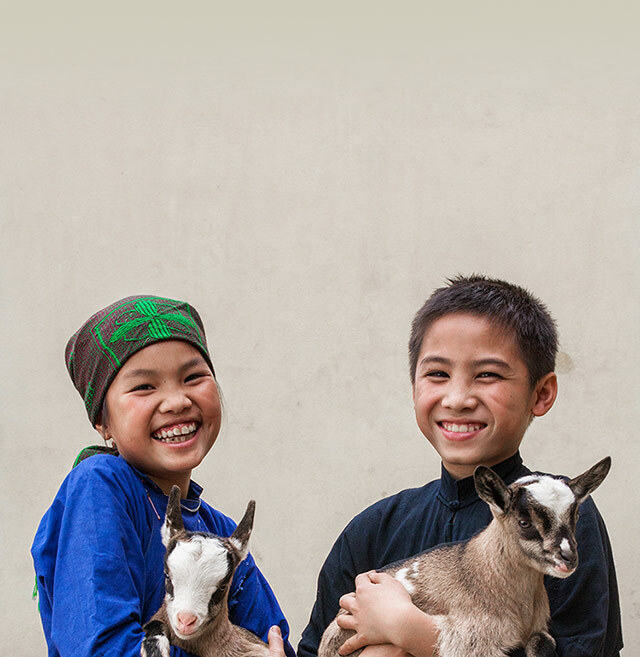 When you shop our gift catalog and choose to donate a goat, cow, donkey, clean water, mosquito net or any of the other 60+ animals and items, you'll be giving a gift for a good cause. Whether you're shopping for mom, teacher, coach or co-worker, there really is something for everyone. Shop the full gift catalog now. Johnson & Johnson is a proud supporter of Save the Children. A goat makes a big difference for families in need.